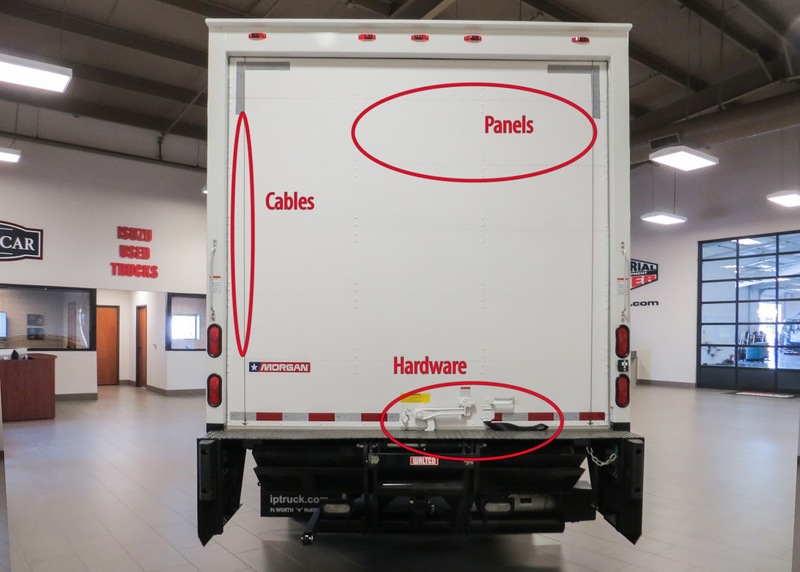 Our team specializes in Whiting and Todco commercial truck and trailer doors – parts, sales, service & repairs. 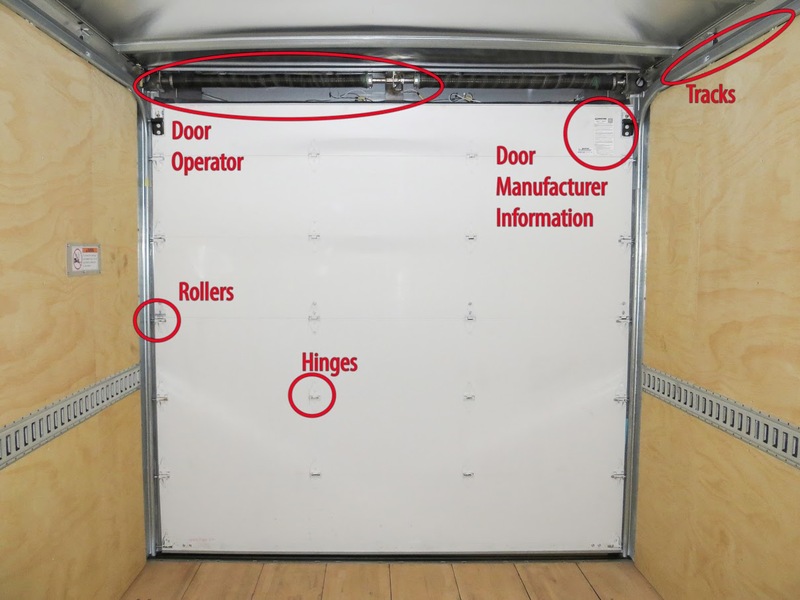 We can replace tracks, rollers, cables, panels, locking hardware, springs, operators on both roll-up and swing style doors. In addition, we also do complete door replacements too. Door panels also eventually need to be replaced due to wear and tear. This repair requires trimming the new door panel to fit along with installing new hinges and roller hardware. New door panels come primed and will require repainting which we accomplish in our 50ft paint booth.